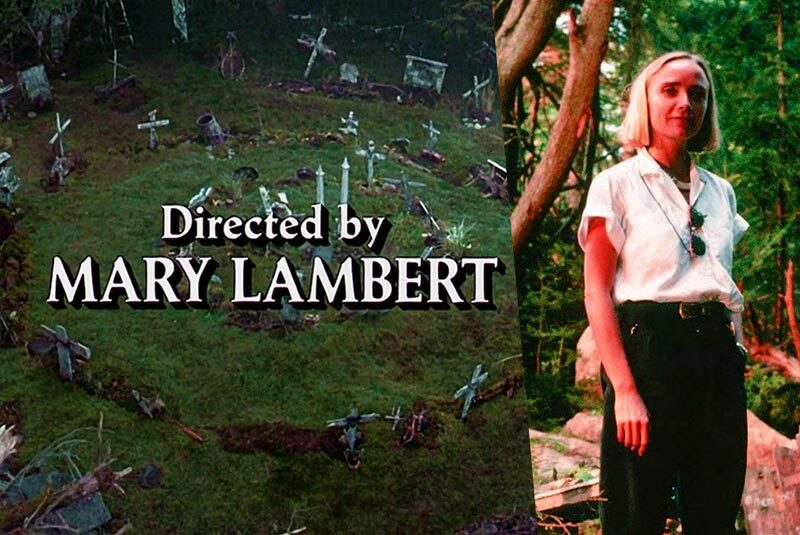 With Paramount Pictures’ remake of Stephen King’s bestseller Pet Sematary opening to $24.5 million this past weekend, ComingSoon.net got a chance to talk to director Mary Lambert (Pet Sematary II, Arrow, The Blacklist) about her favorite memories of making the original 1989 Pet Sematary. 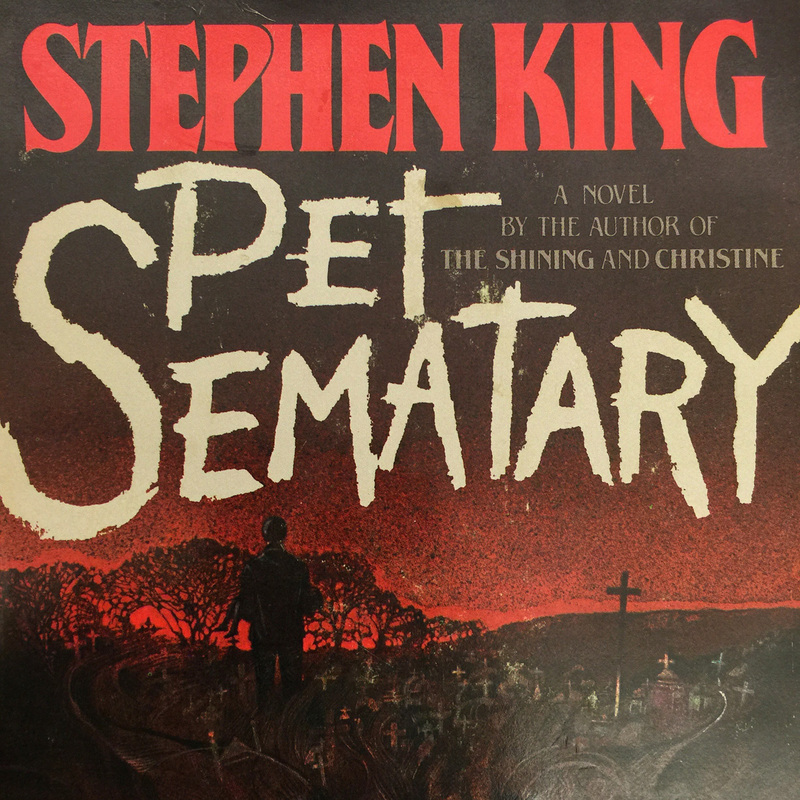 Check out Mary Lambert’s 9 Favorite Pet Sematary 1989 Memories in the gallery below, and click here to purchase the new 4K edition of the original film! Pet Sematary is now playing in theaters everywhere.